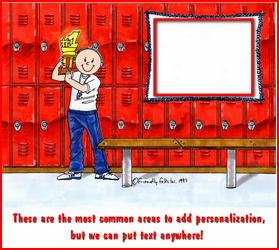 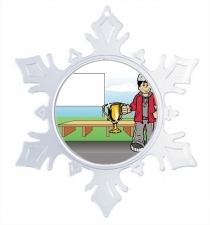 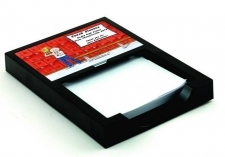 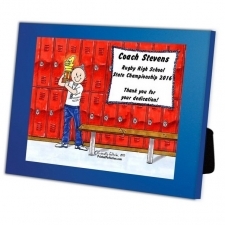 The perfect gift for your favorite coach or gym teacher! 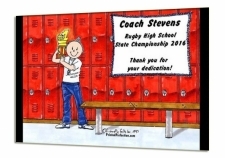 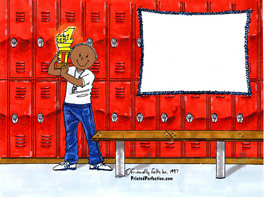 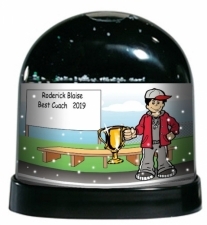 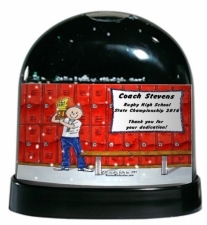 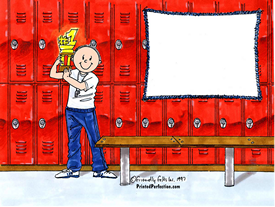 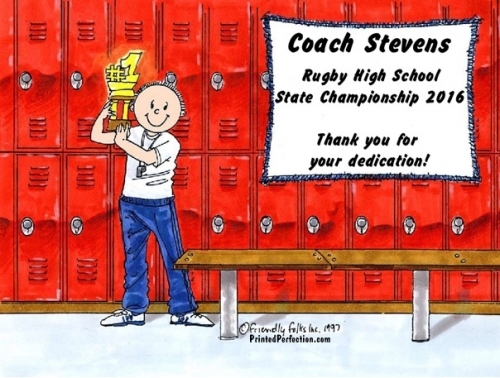 Whether he teaches gym or coaches the team - This is the gift to celebrate his dedication. 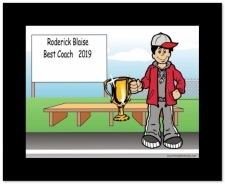 Perfect for the guy that teaches physical fitness and leads your team to the top.